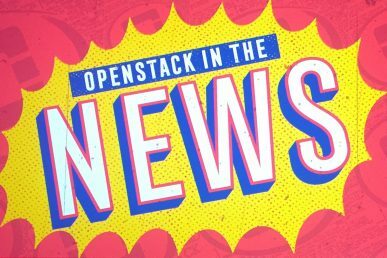 Insight from a recent market research study conducted by ClearPath Strategies and the OpenStack Foundation. 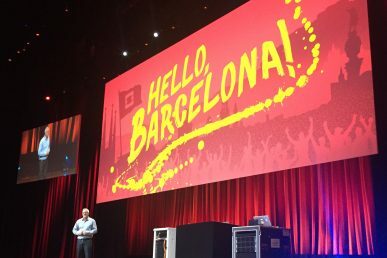 After rounding the six-year mark, the OpenStack Foundation decided to look with fresh eyes on its brand, the evolution of open source and the role of nonprofit organizations in open infrastructure. Working with research partner ClearPath Strategies, OSF recently presented its findings. They’re the results of global quantitative and quantitative research. The survey polled some 501 respondents divided between operations and architects (30 percent), developers and dev-ops (20 percent), IT managers (25 percent), CIO and CTOs (25 percent.) The survey was fielded in nine countries (United States, China and Hong Kong, Germany, Canada, India, Singapore, Ireland, Japan and South Korea) and in five languages (English, Chinese, German, Japanese and Korean.) The surveys were evenly distributed across North America, Asia and Europe. 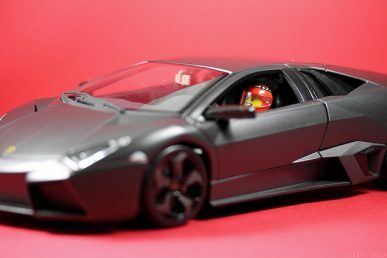 The qualitative research is from four focus groups in Seattle and Beijing an four in-depth interviews with open source influencers including representatives from Baidu, Google, Microsoft and Tencent. You can check out the hour-long presentation on video, via the transcript or the slides. The global IT professionals surveyed agreed that foundations which support projects with a common thread best serve users, who in time develop trust in their preferred foundation and come to expect consistency from its projects. “I don’t think we want just a single foundation, foundations ought to be focused on a particular thing,” said one interviewee, described as an open-source influencer. “It’s definitely a lot more fun to operate in an open source environment where you can make dramatic changes and somebody’s used to something doing X,Y, and Z and now you can make it do a whole rainbow of things starting from the some base,” said one participant identified as an operator from Seattle. 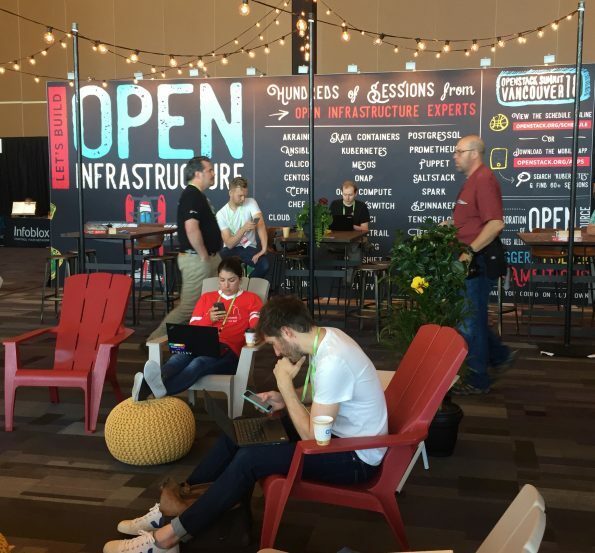 For the purpose of the survey, the term was defined as “a catchall phrase for open-source infrastructure—IT infrastructure build from open-source components. Based on that working definition, most participants were found to be only “somewhat familiar” with the term, a majority was able to define it as pertaining to open source infrastructure. How much can the term encompass just about anything? A few participants thought “open infrastructure” might refer to structures like playground equipment. Catch the entire presentation video, the transcript or the slides. Research from Heavy Reading highlights drivers for industry giants.